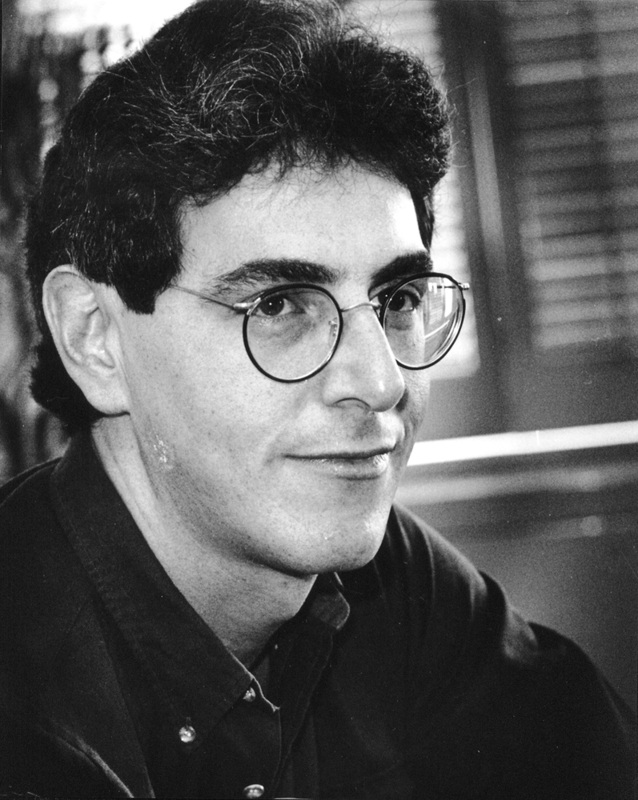 A Chicago native, Harold Ramis attended Washington University in St. Louis and graduated in 1966. Inspired by life in a fraternity house on Forsyth Boulevard, Ramis co-wrote the 1978 collegiate farce Animal House, the first of his box-office hits. In the 1980s he wrote and starred in Stripes and Ghostbusters and directed Caddyshack and National Lampoon’s Vacation. In 1993 he wrote and directed the mature comedy Groundhog Day and later directed 1999’s Analyze This and 2002’s Analyze That. A dedicated Washington University alumnus and member of its board, Harold Ramis deftly combined wry wit and slapstick into some of Hollywood’s most popular and beloved comedies. Henry Schvey, Chair of Washington University's Performing Arts Department, accepted the award on behalf of Harold Ramis.